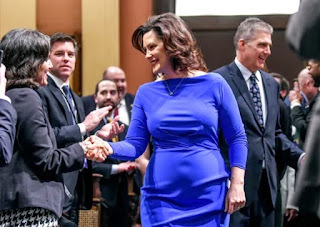 Michigan Governor Gretchen Whitmer is hitting back at the critics who picked apart her body and appearance instead of focusing on her State of the State address. 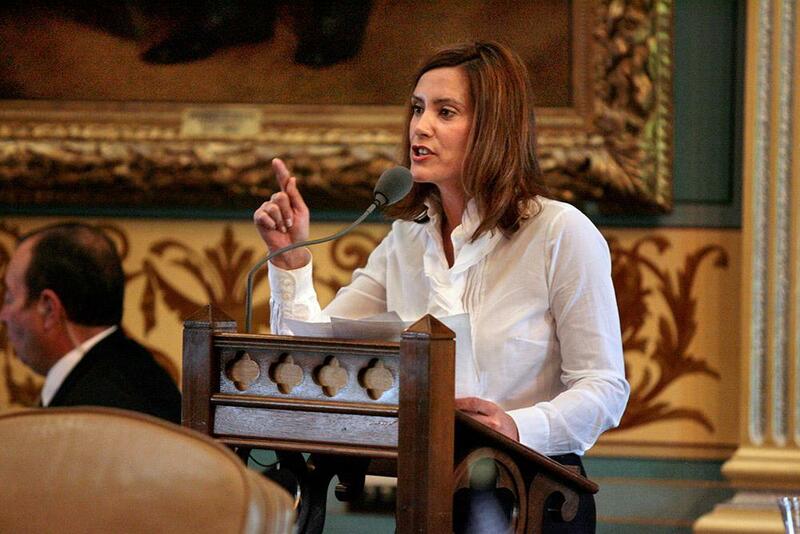 The 47-year-old Democrat took to the podium for the speech on Tuesday night in Lansing and was inundated with inappropriate comments by social media trolls focusing on her 'curvy' figure. Then local news outlet Fox 2 Detroit published a story on people's reactions to the body-focused comments. 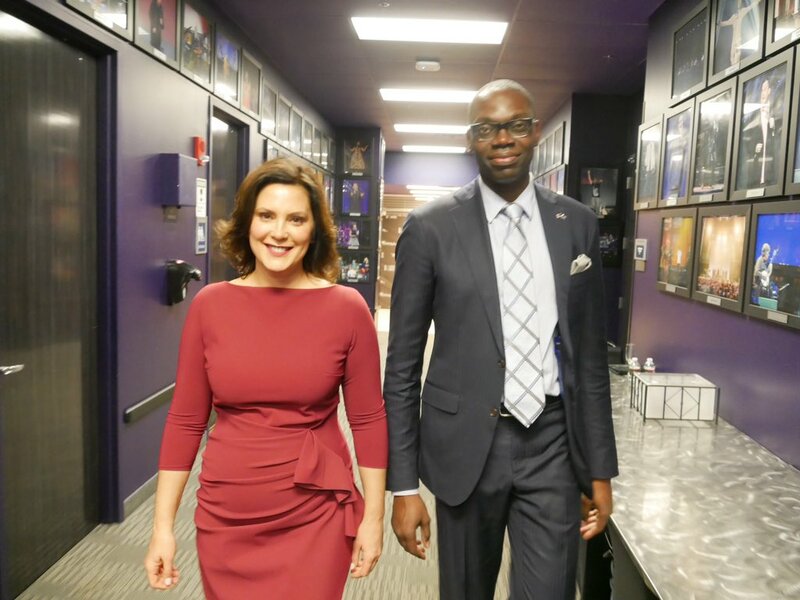 Whitmer lashed at the outlet for perpetuating the sexist discourse, writing 'That Fox 2 News story was way out of line'. The Wombat has Rule 5 Sunday: Ski Bunnies! up and ready for action. A real world woman wearing an attractive, tasteful dress. What's the problem here?